I want to add that this talk was originally intended to be delivered by Sebastien, but some other person couldn't make it so Sebastien took his spot and I'm taking Sebastien's spot. Because of that, the format changed slightly and I will take a bit more about Libcloud in general. 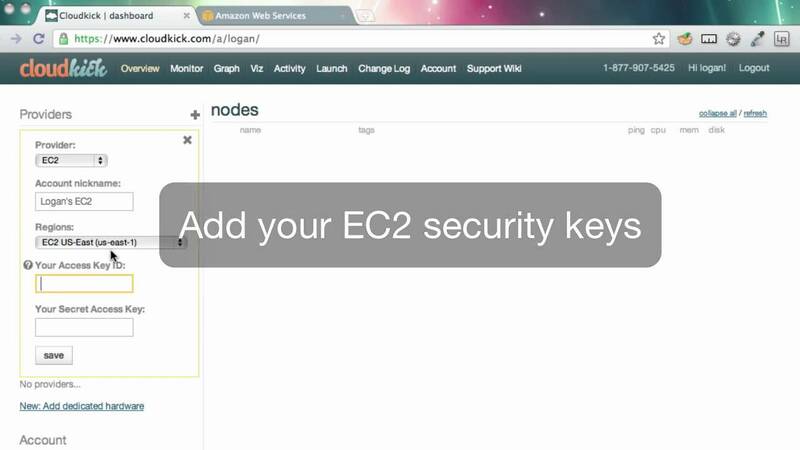 No need to worry though since a lot of those concepts also apply to CloudStack driver. Some of you might ask how this worked out? The answer is great! Just created my exoscale account, plugged in my credentials and got started. Libcloud is a Python library which hides differences between different cloud provider APIs and allows you to manage different cloud resources through a unified and easy to use API. Deltacloud is also an Apache project originally developed at Rackspace. Before going any further, lets see what kind of audience we have here today. 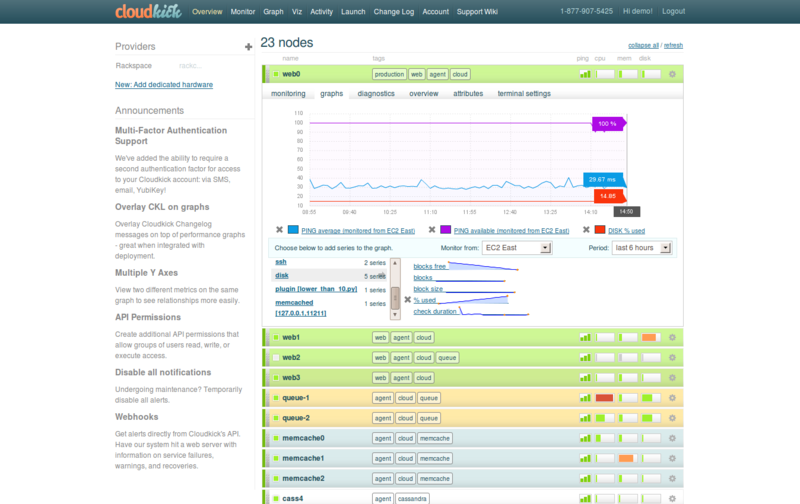 Cloudkick was SaaS for server monitoring and management. We offered a functionality where you could give us your provider credentials and we would then periodically poll a list of active servers from this provider and apply monitors to the servers which matched a defined criteria. We support everything from really popular providers such as OpenStack, Rackspace, EC2, etc. to less popular and known ones such as Ninefold and others. Compute API supports the most providers. I think it supports around 30 or so providers now. CloudStack primarily focuses on compute part of the stack so we are also going to focus on the compute API today. As far as the other APIs go - I just wanted to let you know that they are there available and if you ever need to upload some files to S3 / CloudFiles or programmatically manage your DNS records, Libcloud is here to help you!